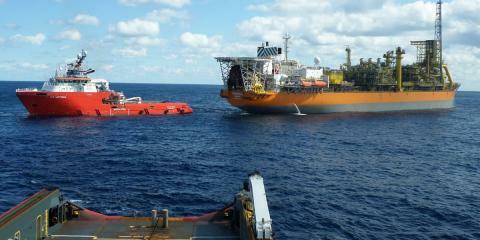 V.Ships Offshore took over full technical and crew management of the E.R. Offshore owned vessels in December 2015 from Las Palmas and sailed them to the development in New Orleans in January. The vessels – E.R. Vittoria and E.R. Luisa are now on charter for other clients. 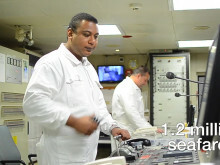 On charter for four months, during this time both Captains were praised for their HSE leadership and received formal recognition from Shell for their efforts.